20 years ago today, on April 7, 1998, Epic/57 Records released my third album, Spacey and Shakin’. It seems that many fans of my music missed this record altogether. For whatever reason, it did not enjoy as much press and radio as my previous records. 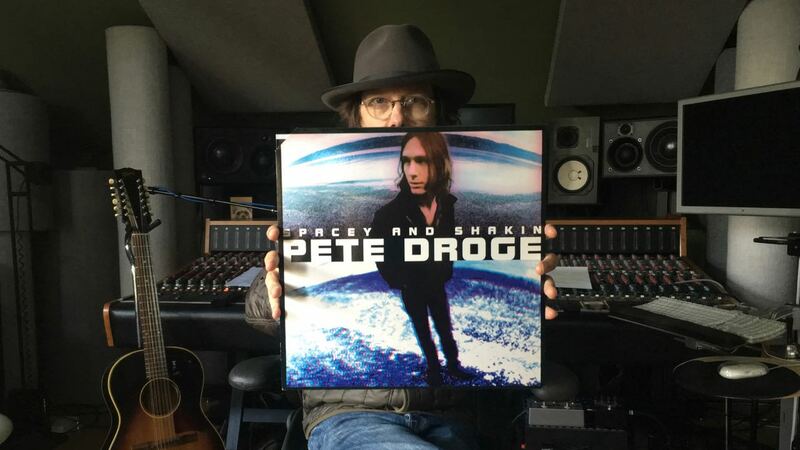 So if you count yourself as a Pete Droge fan and have never checked this one out, give it a spin wherever you listen to digital music. It’s also available to buy direct thru my Bandcamp page. I can’t believe my third record is 20 years old! Feels like yesterday and a hundred years ago all at the same time.